Apparently, the rumors of the death of the Micro Four Thirds camera—rumors started, by the way, courtesy of the arrival of Panasonic's new full-frame DC-S1 and DC-S1R cameras—have been greatly exaggerated. 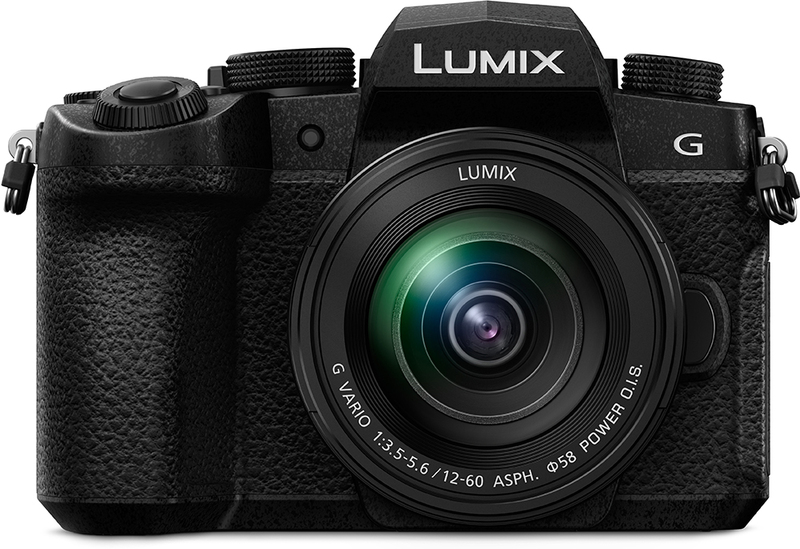 Panasonic has just announced the new Lumix DC-G95 Micro Four Thirds mirrorless camera, as well as an updated version of its popular G Vario 14-140mm f/3.5-5.6 II ASPH. POWER O.I.S. lens. The Lumix DC-G95 (replacing the DMC-G85 mirrorless camera) rolls in featuring a 20.3MP Micro Four Thirds MOS sensor with no low-pass filter that shoots up to ISO 25600, a 3" touchscreen LCD, 4K video with pre-installed V-Log L, a microphone jack, and 4:2:2 8-bit HDMI output. Targeted at hybrid still and video photographers, as well as vloggers, the camera also packs 5-axis image stabilization that is a combination of a 2-axis optical image stabilization system and a 5-axis body stabilization system. The V-Log L is pre-installed in the G95 for wider dynamic range and easier color grading in the post-production process. The Lumix G95 integrates an OLED LVF (Live View Finder) with 2.36m-dot resolution with approx. 1.48x / 0.74x (35mm camera equivalent) magnification capability. The G95 is ready for the elements with a front structure composed of a magnesium alloy and a die-cast front frame. Plus, the camera is dust and splash resistant. 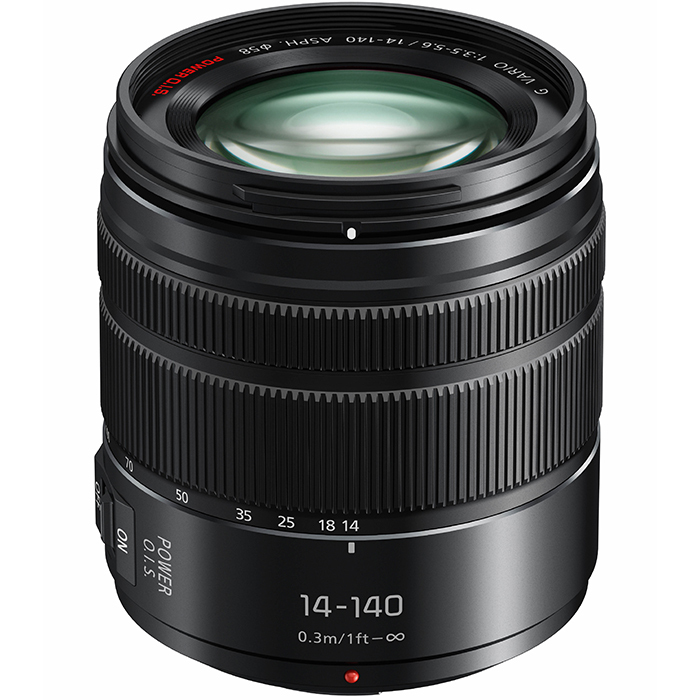 With a 28-280mm equivalent focal length, the all-in-one 10x zoom of the Lumix G Vario 14-140mm f/3.5-5.6 lens now comes in a new ruggedized form with dust and splash resistance while maintaining its compact and light form factor.